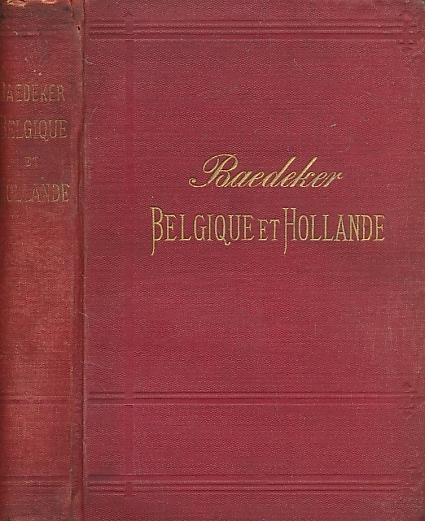 Barter Books : Baedeker, Karl : Belgique et Hollande. Manuel du Voyageur. 12th edition. 1885. 160 x 110 mm (6 x 4 inches) - xxxvi, 351pp. G : in Good condition without dust jacket. Page edges browning.